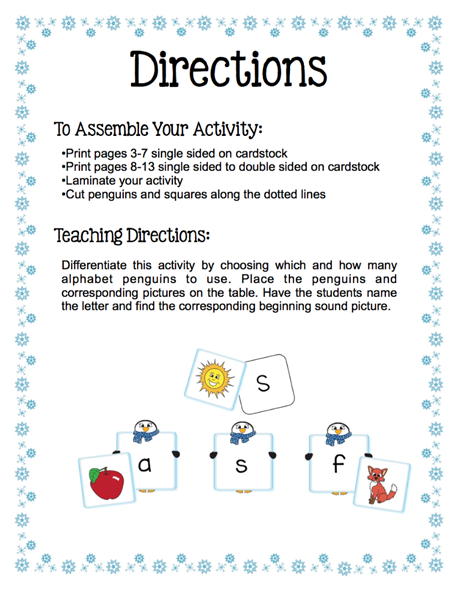 Your students will love learning letters and sounds with the Make, Take & Teach acorn themed alphabet activity. When you download this file you will receive eight templates with corresponding beginning sound acorns. 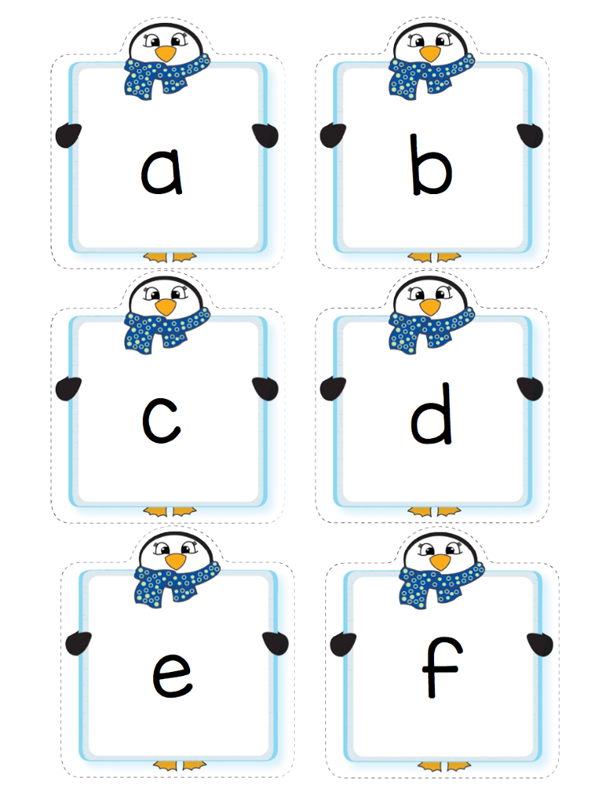 Six templates contain acorn tops and bottoms for 6 beginning sound matches and the other two templates for 9 beginning sound matches. Simply glue the templates on a file folder and laminate. 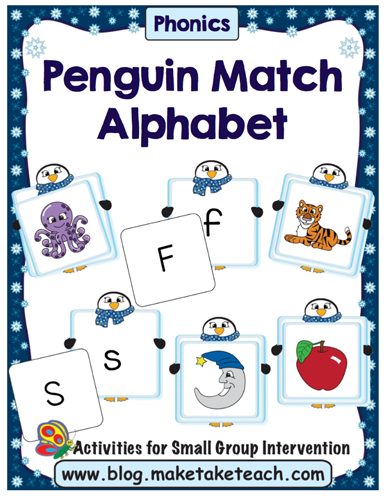 You’ll have a ready-made alphabet activities that will last for years! © 2018 Make, Take & Teach.